The San Diego Padres already have an awful season on their hands, but it's nothing compared to this. 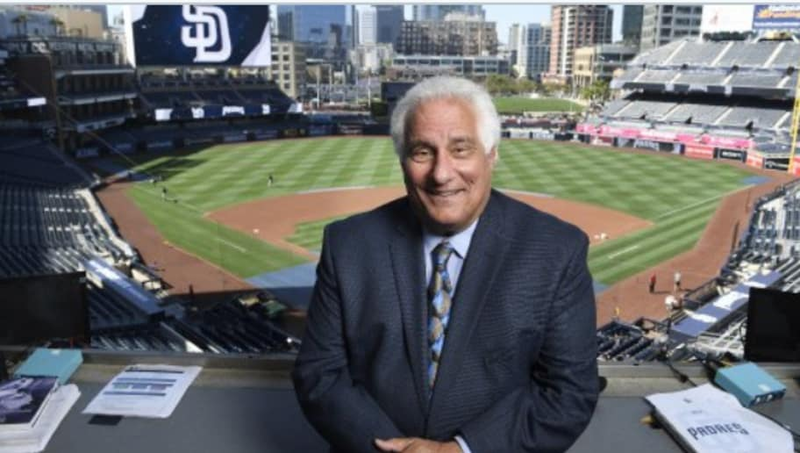 The Padres faithful will have to deal with games without hearing the voice of Ted Leitner. The radio and television announcer has announced he has been diagnosed with kidney cancer and is stepping away from all aspects of the game after Wednesday's contest. Have always tried to be honest with the radio & TV audience. So will do that now also: I have cancer-and will be off the #Padres broadcast indefinitely after Wednesday’s game. Thank you Padres fans and #aztecfamily for all your support all these wonderful years. ​​Just shocking and terrible news. Leitner has been the voice of the Padres for 40 years and has also called games for the Clippers, Chargers and Aztecs. He's a legend in the area, and will certainly be missed as he heads to recovery. He's been a staple of the Padres, as it won't be the same without him as he goes through this fight. ​​Our thoughts are with Leitner and his family during this difficult time.